Middle East Studies cordially invites you to attend the opening workshop of the 2016-2017 Displacement and the Making of the Modern World Mellon Sawyer Seminar. The opening event will be dedicated to the critical examination of the concept of displacement. It is part of a yearlong series of monthly seminars and workshops that will be focusing on the theme of displacement. For this workshop, speakers will present informal position papers on a variety of concepts that are important for the thinking of displacement as a historical phenomenon, as a framework for comparative studies, as a mode of analysis, and so forth. Speakers will present and/or problematize concepts that help raise issues, questions, and arguments about displacement itself, or other related concepts such as dispossession, exile, homelessness, migration, refugee, place, and home. Jurisdiction: What is the relationship between displacement and migration, and more particularly, forced migration? Are immigrants, refugees, people in exile, and diasporic nations all forms or effects of displacement? Is displacement the central characteristic subsuming all other issues? Are its manifestations the result of its contemporary legal and informal regulation by sovereign entities, both local and supralocal? Power: Is displacement always forced or voluntary? Are the displaced usually victims of forces beyond their control? Is displacement an effect of exclusion? Could it be mitigated by efforts of inclusion? If so, how is this process of inclusion effected? Genealogy: Are there particularly modern forms of displacement? How crucial is displacement for our very understanding of modernity? Is displacement inevitably entangled with capitalism, colonialism, and the positivist notion progress? Temporality: What is the time frame for studying displacement? Can displacement be conceived of as an event, observable at a certain moment in time? Or is it a phenomenon that could be discerned only from a long durée perspective? Experience: Does the term displacement convey the same idea or instead does it have varied meanings when looked at it from an individual or collective perspective, respectively? How are these singular or multiple interpretations conceived and communicated by the displaced and, in turn, how can a researcher begin to make sense of them? Spatiality: How can we think through movement in the context of overlapping special configurations, ecologies, communication, and transportation technologies? Globality: What should one look at in a comparative study of displacement? Causes for relocation? Patterns of movement? Forms of legal regulation? Modes of adaptation to the new environment? Is a universal humanitarian framework sufficient, or is a particularistic approach grounded in regionally specific set of processes more productive?  Concepts of Displacement is a part of the Displacement and the Making of the Modern World series, organized by Brown University Middle East Studies. The event is co-sponsored by the Andrew W. Mellon Foundation, Middle East Studies and the Cogut Center for the Humanities.